Before I had a house full of kids running around, I used to have game night with friends. One night we sat down with a cool looking board game called Super Dungeon Explore. It reminded me a little of my favorite board game growing up, Hero Quest, in that it was packed with cool fantasy themed miniatures and was all about combat. The cutesy anime style was appealing, the quality of the components was really nice, and we were all excited to get playing. What followed was frankly a pretty lukewarm experience. Not abjectly disappointing, just very run of the mill and uninspiring. 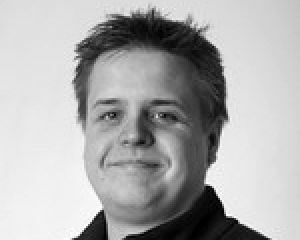 It was deflating that the games’ parts didn’t add up to make a very memorable experience. It was shelved, and never touched again by me, and not much was lost in the process. When I heard that a video game based on the franchise was coming to Switch, I was curious. I thought that the cutesy style of the board game would translate over fairly well, just as long as the game itself was a bit more interesting. After spending time with Super Dungeon Tactics, I can confidently say that not much has changed in the translation from the table to the TV. And that isn’t a terribly good thing. Super Dungeon Tactics is pretty simple to learn thanks to a decent set of tutorial stages that push you down a narrow tube to the rest of the campaign, where your options open up a bit. You pick a few characters, stock them with items, choose a quest, and fight some monsters. Pepper in a simple but amusing story and some really nice artwork, along with some decent 3D models - which do a decent job of bringing the miniatures to life - and lather, rinse, repeat for a few dozen or so missions. 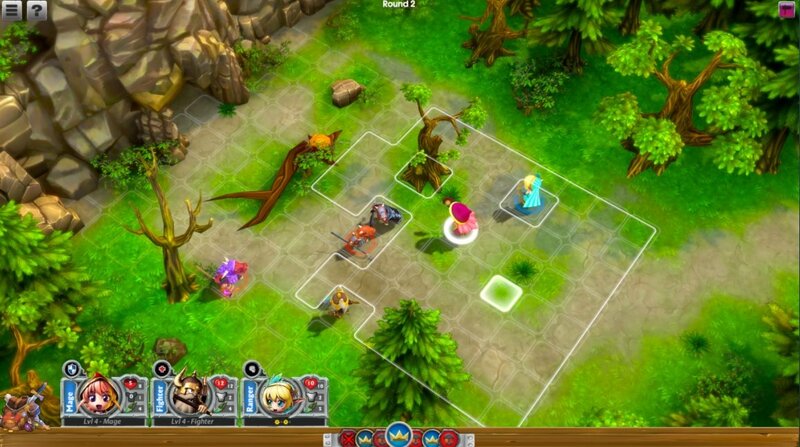 Super Dungeon Tactics plays out on a grid in turn-based fashion, and is quick and easy to learn. There are no confusing rules here; move up to an enemy, give him a whack, heal when you need to, and try not to get surrounded and killed. There is a random element at play with a pool of dice from which you can select and attach to your characters for extra buffs. These can work against you as well should you get a bad roll, where the dice will actually reduce things such as attack for that turn, making it critical that you are strategic deciding which of your characters gets what, to ensure you don’t screw yourself too badly in the process. It’s a neat way to implement randomization. A blessing and a curse. As the story progresses, you will take on a growing cast of characters each with their own unique classes and abilities and will have more say on how you customize your team. Coupled with the dice pool, each turn can feel drastically different from the last, with some turns having you dominate the field while others have you getting your head stomped in when you get a bad roll. If that wasn’t enough, your characters can be equipped with different equipment and items, and I often found myself spending quite a bit of time in the tavern preparing for the quest at hand - though because of a really rough UI, it wasn’t always because I was trying to be strategic. Seriously, the UI here was a pain for me from start to finish. While the presentation of the game is overall sort of clumsy, I could forgive its lack of flair if I wasn’t constantly wrestling with the UI. The menus are clumsy - it doesn’t scale supremely well and text can be difficult to read - and, most importantly, because of a camera that sits in a weird position, it is often tough to grasp things spatially, and even to target enemies for attack. It is one of the most unpleasant UI systems I have dealt with in awhile in a game such as this, and I cursed it all the way through. Apart from that it’s a pretty milquetoast affair. 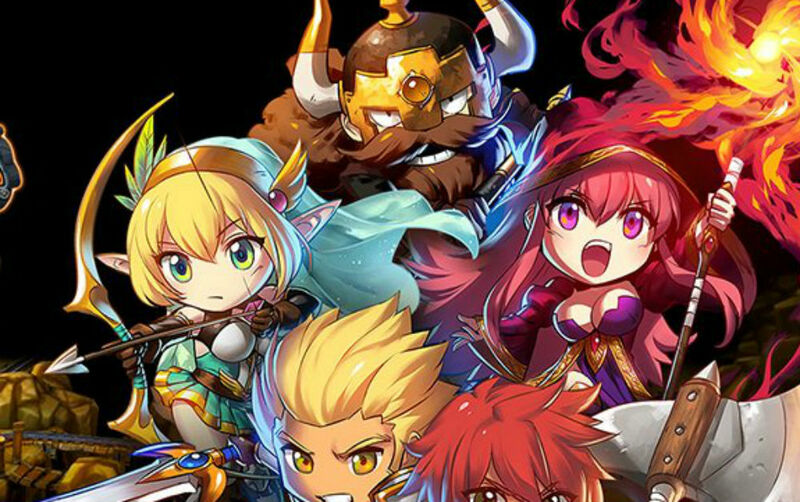 Super Dungeon Tactics poses a decent challenge, some cheery art and a fluffy storyline and straightforward campaign with a respectable variety of missions whose tedium is helped by the variety in the mechanics upon which they sit. When it’s put next to Disgaea or X-COM, it’s almost laughably simple and cheap in comparison, but cheerful enough to grant a looksee if you have exhausted any and all other similar options on the Switch. Its user interface, however, can go straight back to the hell from which it was forged.